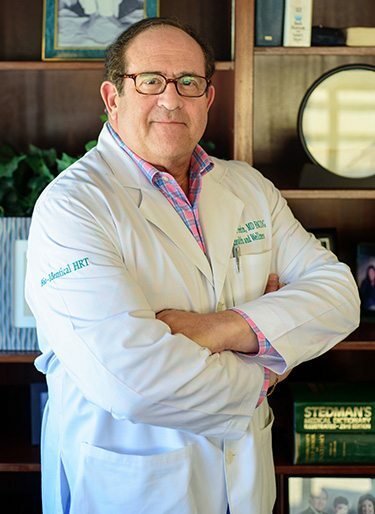 Dr. David Fein is excited to bring you the latest information about research and advancements in health and wellness, weight management, and anti-aging programs. This blog will also be used to post updates about our practice and keep in touch with our patients. We invite you to share this information with your friends and family. If you have a question about our practice or something you’ve seen in the news, give us a call at (214) 696-3885.